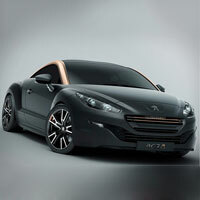 Precision and quality set the Peugeot Car Spare Parts that we offer apart. 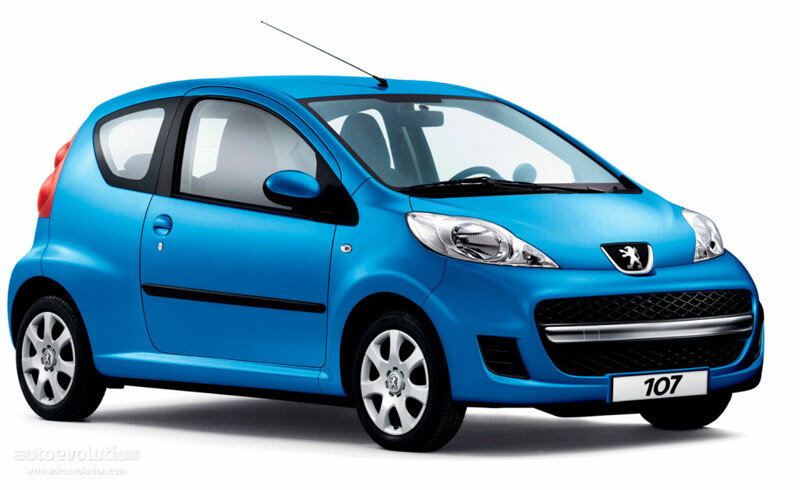 We work at full throttle to meet the orders for Peugeot Car Spare Parts, from any part of the country and abroad, in time. 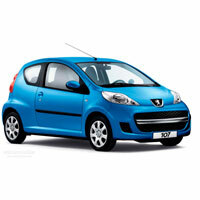 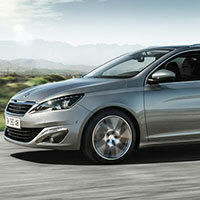 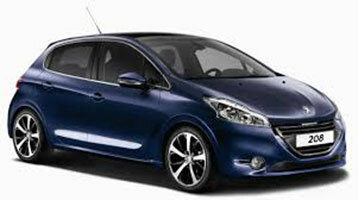 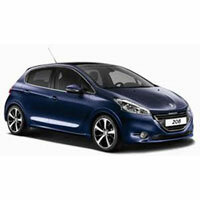 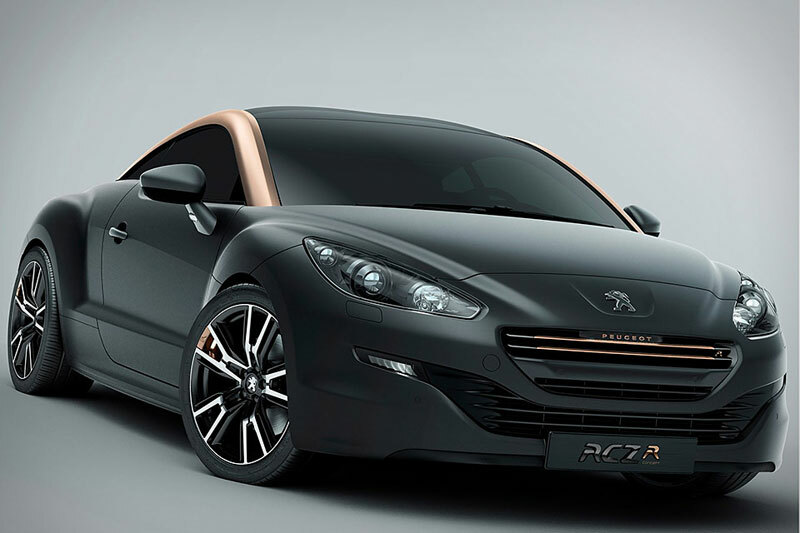 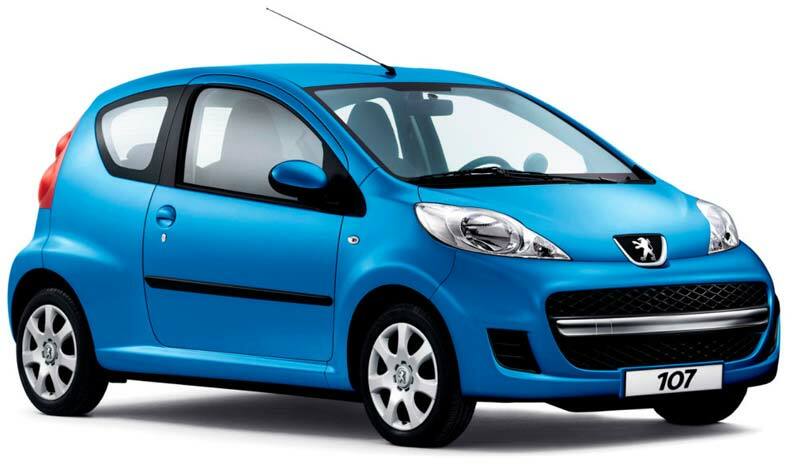 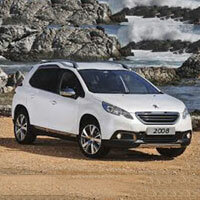 We are reckoned among the eminent Exporters and Suppliers of Peugeot Car Spare Parts from Taiwan. 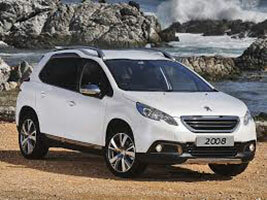 And no place in and out of the country can deter us to reach and outreach our clients.